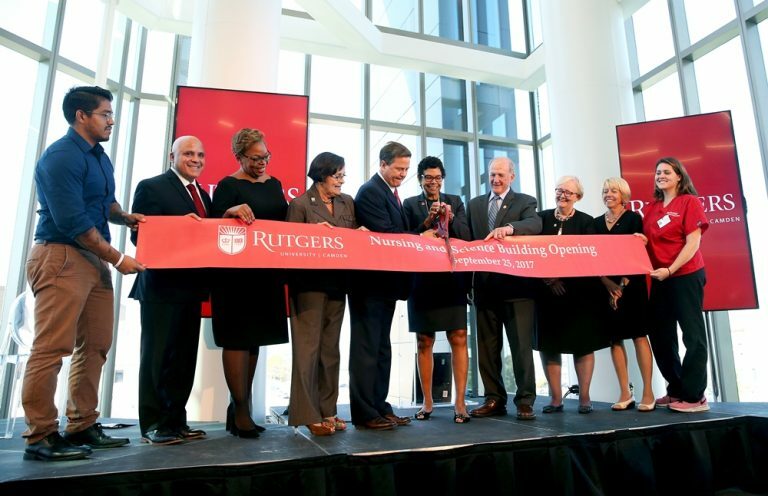 Newark, NJ, November 24, 2017 — An array of innovation-focused New Jerseyans – scientists, student researchers, alumni, company executives and elected officials — gathered on campus on September 21 to hail the much-anticipated opening of NJIT’s new Life Sciences and Engineering Center, a $21 million state-of-the-art research facility focused on the future of health care. 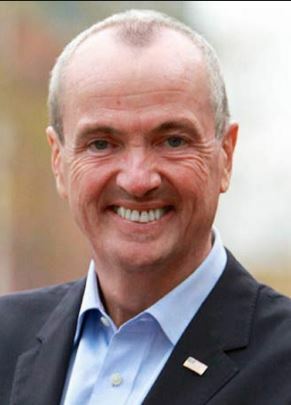 New Jersey Gov.-elect Phil Murphy grew up several miles southwest of Kendall Square. With proximity to MIT, this section of Cambridge has been hailed as the “most innovative square mile on the planet” due to the number of tech startups. 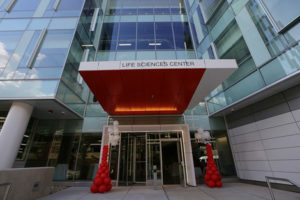 Newark, NJ, November 7, 2017 — Rutgers University-Newark celebrated the new Life Sciences Center (LSC II) on November 2, with a grand opening event for the $59 million, state-of-the-art, five-story science complex located on University Avenue in downtown Newark. Trenton, NJ, November 6, 2017 — The New Jersey Department of Labor and Workforce Development (LWD) on October 30 named seven state colleges and universities as the recipients of $8.4 million in state grants to oversee the state’s Talent Development Centers (TDC). 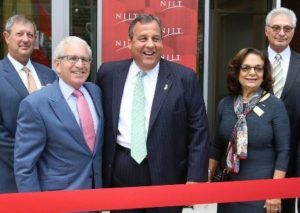 The grants will help create innovative career pathways and apprenticeships in the Garden State’s seven key industries. New Rochelle, NY, October 29, 2017 — Genetic Engineering & Biotechnology News (GEN) on June 5 published its 2017 Top 10 US Biopharma Clusters list. 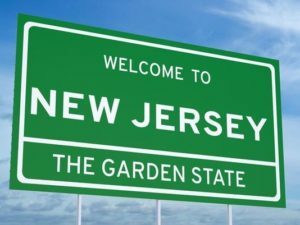 New Jersey/New York is number three on the list, the same position it was on GEN’s 2016 Top 10 list. 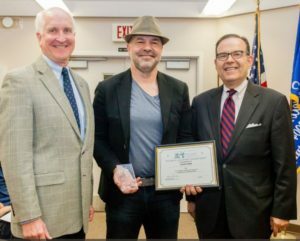 Haworth, NJ, October 27, 2017 — During the Haworth Borough Council meeting on Tuesday night, the Mayors Committee on Life Sciences presented its Patient Courage Award to Haworth resident David Dubin, in recognition of his strength in the face of adversity and commitment to helping others. The honor was presented by HealthCare Institute of New Jersey (HINJ) President and Chief Executive Officer Dean J. Paranicas, who serves as a Co-Chair of We Work for Health New Jersey. 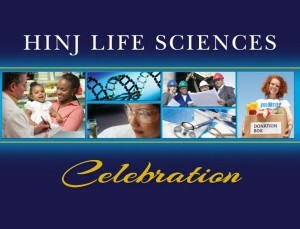 New Brunswick, NJ, October 13, 2017 ― Celebrating its 20th anniversary, the HealthCare Institute of New Jersey (HINJ) yesterday morning honored four individuals, a nonprofit patient advocacy organization and a public high school for their meritorious contributions in public service, medical innovation/human health, patient access/advocacy and STEM education. 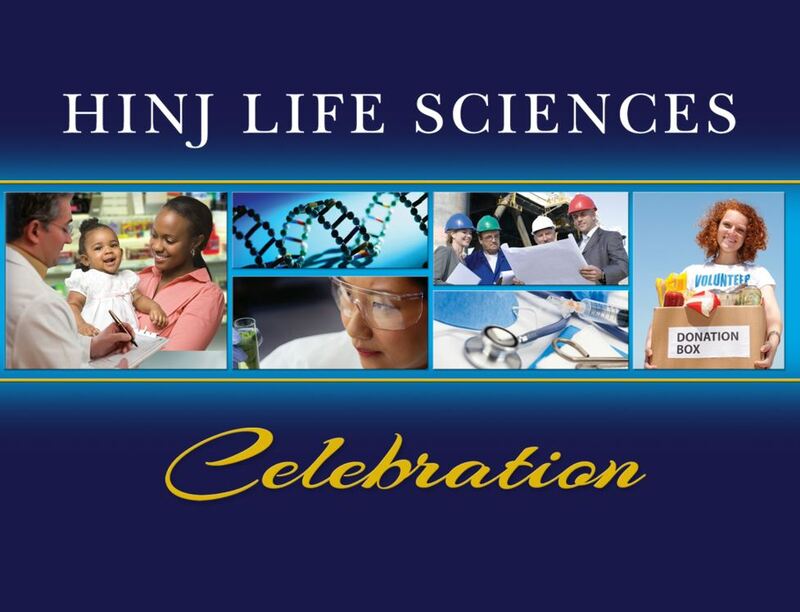 New Brunswick, NJ, October 10, 2017 ― The HealthCare Institute of New Jersey (HINJ) will honor meritorious leadership in and contributions to New Jersey’s life sciences community at HINJ’s Life Sciences Celebration 2017, which will be held Thursday, October 12 from 8:00 to 10:00 a.m. at the Historic Trenton Masonic Temple, 100 Barrack Street, Trenton. 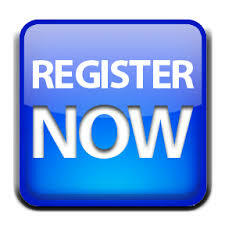 Online registration for the free event is now open. Newark, NJ, October 4, 2017 — Strengthening Rutgers University–Camden’s role as a regional leader in health care and the sciences, the 107,000-square-foot Nursing and Science Building, located at Fifth and Federal Streets in Camden, has opened. Trenton, NJ, September 25, 2017 — As part of its commitment to developing the next generation of technology and life sciences leaders, the New Jersey Economic Development Authority’s (EDA) Technology and Life Sciences (TLS) team offered two college interns the opportunity to experience New Jersey’s vibrant innovation economy firsthand this summer. 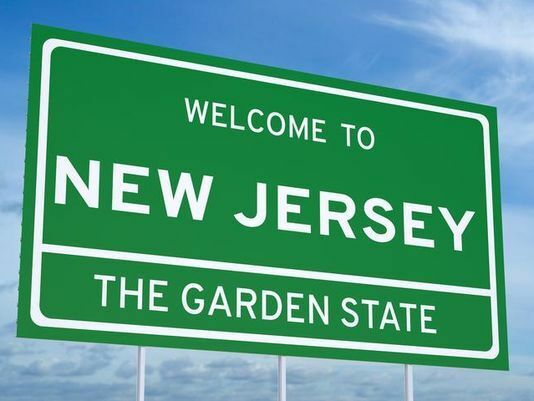 The interns benefited from working at the EDA’s Commercialization Center for Innovative Technologies (CCIT) in North Brunswick, a nationally respected incubation facility dedicated to life sciences and biotechnology companies.